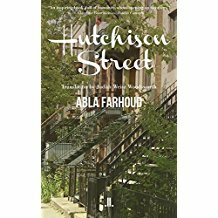 Abla Farhoud was born in Lebanon and immigrated to Canada with her family in the early 1950s. She worked as an actress in Quebec, Lebanon and France before turning her attention to playwriting in 1982. She writes in French, and sadly, few of her plays have been translated into English. Most of her published novels also remain untranslated. Farhoud completed an M.A. in theatre arts from the Université du Québec à Montréal in 1985. 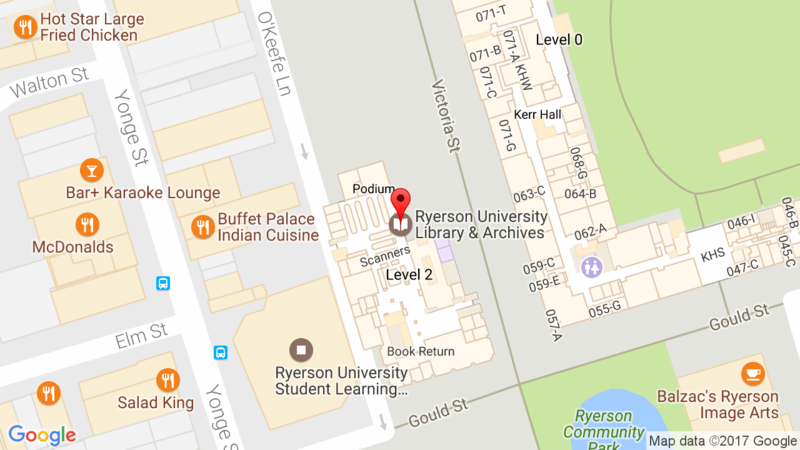 Her thesis was eventually published as her play Les filles du 5-10-15¢. In addition to plays and novels, Farhoud has written radio scripts, monologues and short stories. English translation from the French by Judith Weisz Woodsworth. Montreal: Linda Leith Publishing, 2018. In Plays by Women: An International Anthology. Book 2, ed. Françoise Kourilsky, Catherine Temerson. New York: Ubu Reportory Theater Publications, 1994. English translation by Jill Mac Dougall of “Jeux de patience”. Also published in Anthology of Québec Women’s Plays in English Translation. Vol. II (1987-2003), ed. Louise H. Forsyth. Toronto: Playwrights Canada Press, 2008. In Plays by Women: An International Anthology. Book 1, ed. Françoise Kourilsky, Catherine Temerson. New York: Ubu Reportory Theater Publications, 1988. English translation by Jill Mac Dougall of “Les filles du 5-10-15¢”. In Voices in the Desert: An Anthology of Arabic-Canadian Women Writers, ed. Elizabeth Dahab. Toronto: Guernica Editions, 2002, 46-67. English translation from the French by Jill McDougall of selections from Le Bonheur a la queue glissante. Farhoud, Abla. 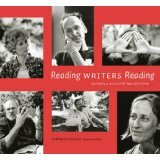 “Pour allonger le fil de la mémoire.” In Reading Writers Reading: Canadian Authors’ Reflections. Danielle Schaub, photographer and ed. Edmonton: University of Alberta Press, 2006, 134-135. Connolly, Allison Spellman. “Transculturality and the Francophone Mother.” Ph.D. diss., University of North Carolina at Chapel Hill, 2007. Proulx, Patrice J. “Migration and Memory in Marie-Célie Agnant’s La dot de Sara and Abla Farhoud’s Le bonheur a la queue glissante.” In Textualizing the Immigrant Experience in Contemporary Quebec, eds. Susan Ireland and Patrice J. Proulx. Westport, CT: Praeger, 2004, 127-136.